That tousled, just got home from swimming in the ocean and laying on the beach look is what we all strive for. Sometimes this look is effortless, but there are a few easy tricks you can have up your sleeve to aid in this. It is so much easier to go for the au naturel beach look than to have to curl or straighten your hair after a long day. Here are a couple of tips and easy products you can make at home. 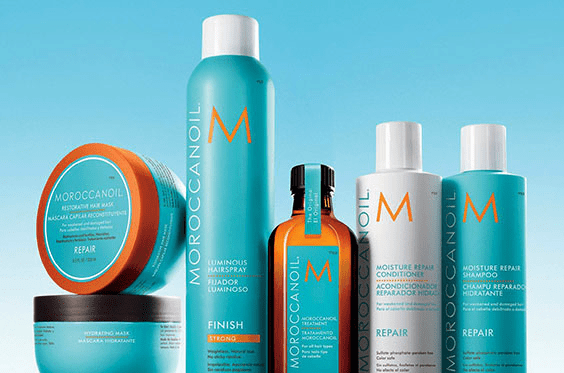 If you want to buy a product which is a good base for your, as it will keep it hydrated and not let the sun and salt dry your locks out too badly you should apply some of this to the ends of your hair prior to hitting the beach. It will keep the ends from splitting, and coat your hair to protect it from the elements. 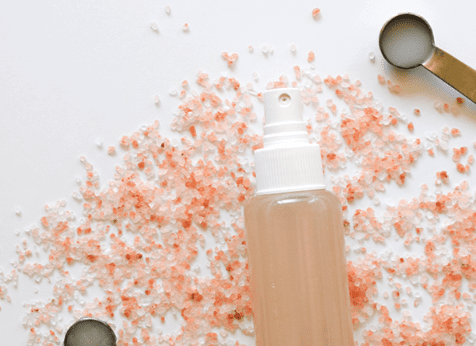 Then, once you’re finished at the beach you can use a homemade sea salt spray. Once you have been flouncing around in the ocean like a dolphin you will want to keep that perfect beachy hair. Grab an empty spray bottle and combine 1 tablespoon of sea salt, 1 tablespoon of melted coconut oil, 1 tablespoon of leave-in hair conditioner, and 1 cup of warm water. You can also add essential oil if you want it to have a fragrance. Shake the bottle until everything is mixed together and the salt has dissolved completely. Then you are good to go. Do not spray it on wet hair, make sure it is just a bit damp. Once you have sprayed it all over you can scrunch it up with your fingers, or for a more curly look, you can twirl it up into a bun and let it dry for 30 minutes to an hour. When you let it down you will have the perfect post-beach look. If you want to work on those beautiful natural highlights that the sun gives hair of all colors, then you should make use of nature’s natural highlight accelerator: lemon juice. All you need is some real lemon juice and a spray bottle. 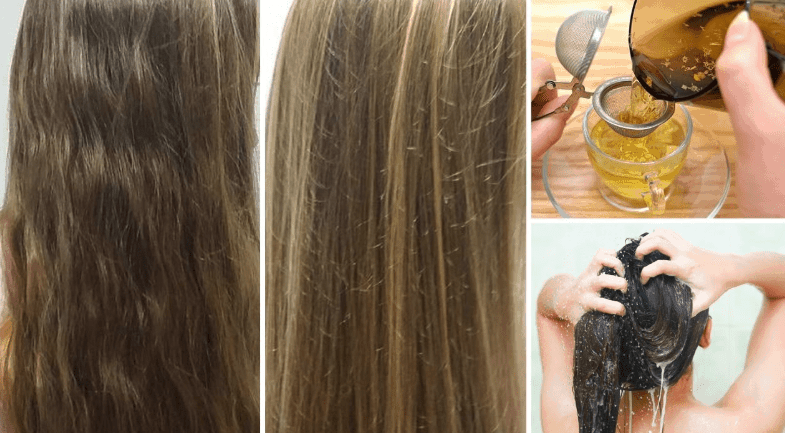 Depending on the type of highlights you want to apply the lemon juice on wet hair. If you want your hair lighter everywhere, put the lemon juice everywhere, if you want small highlights put small lines of lemon juice in your hair. The color change is very gradual, you will need to sit in the sun for 30-60 minutes to see some change and reapply over the next few days. This is permanent though, so be mindful of this when giving it a try!